The Latta Annual Easter Egg Hunt is an organized event for young children ages one to ten. Each Easter egg will be filled with sweet treats and dozens of grand-prize eggs will be given including free family memberships, summer camp discounts, and goodie-baskets filled with fun things. 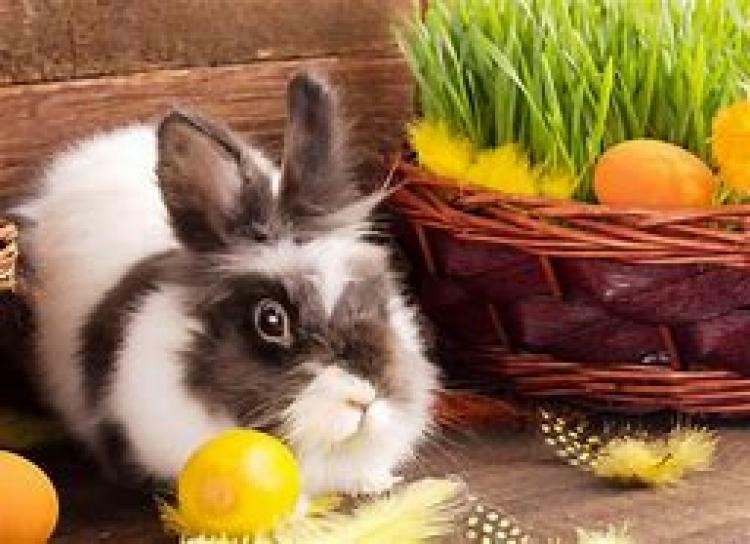 The day includes photo opportunities with Baxter the Bunny, story-time, crafts, meeting the farm animals, and enjoying a stroll around the Latta Plantation home and grounds.